This entry was posted in onemillionpoints on June 10, 2018 by keith. 1000×1000 pixel image. 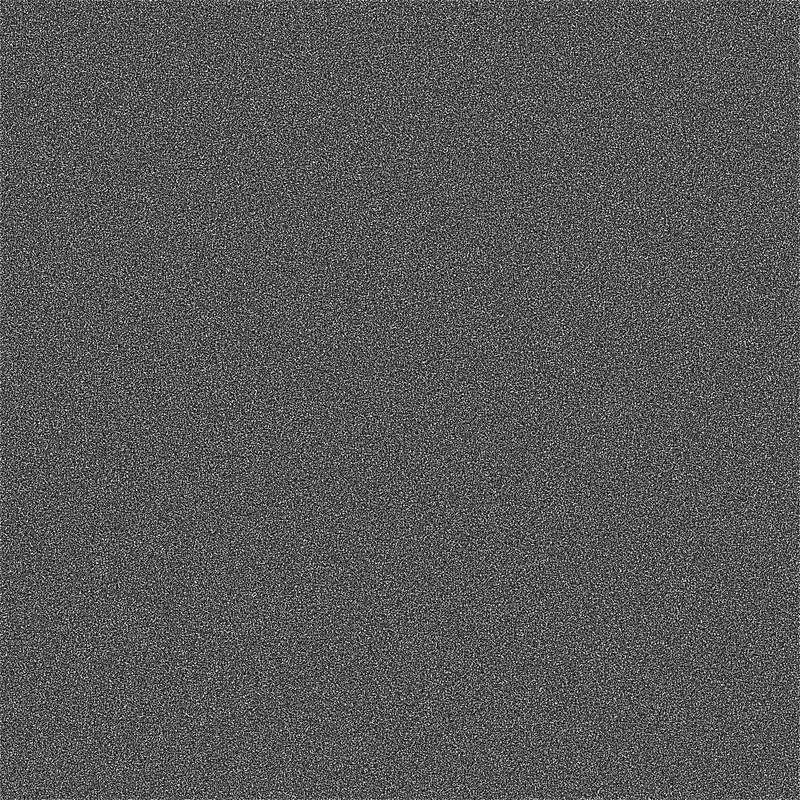 Loop through y, loop through x, color each pixel black. Yeah, it’s all black. More to come.